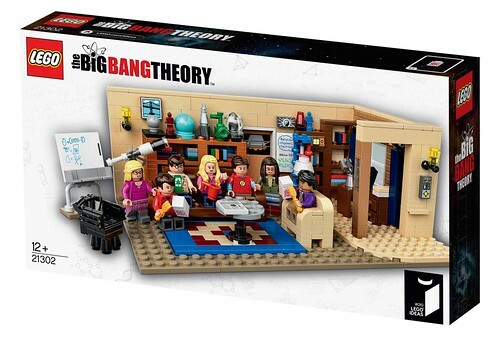 LEGO Ideas has just revealed the image of the newest LEGO Ideas set, The Big Bang Theory (21302). 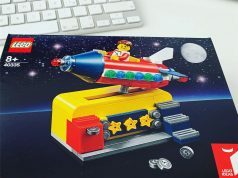 The set will consist of 479 pieces and will retail for $59.99 when it is released on August 1st. 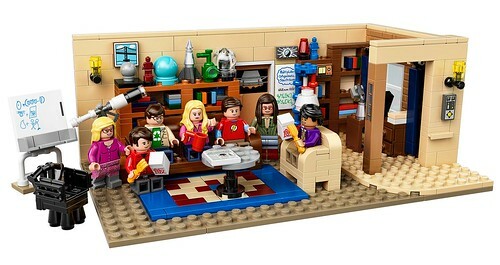 As I mentioned yesterday, the set will have 7 minifigures featuring the main cast of the hit TV show: Sheldon, Leonard, Howard, Raj, Penny, Amy, and Bernadette. 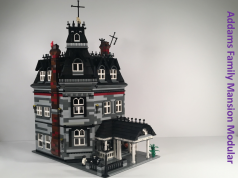 The set itself is designed by Steen Sig Andersen and Mathew Boyle and it looks very close to the project that Alatariel and GlenBricker proposed on LEGO Ideas which features the living room of Sheldon and Leonard. 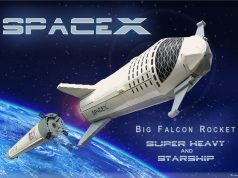 Check out the full description of the set below.